Sepo is an outstanding Boot Camp graduate and the first to receive financing from the BITS Bucks Micro Finance program. 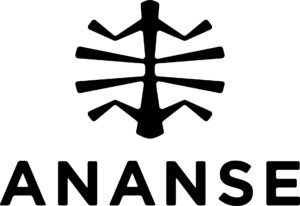 $5000, in the form of a half-grant half-loan, will enable Sepo to take Ananse, a contemporary African men’s clothing brand to the next level by allowing them to fulfill pre-orders for eager customers. 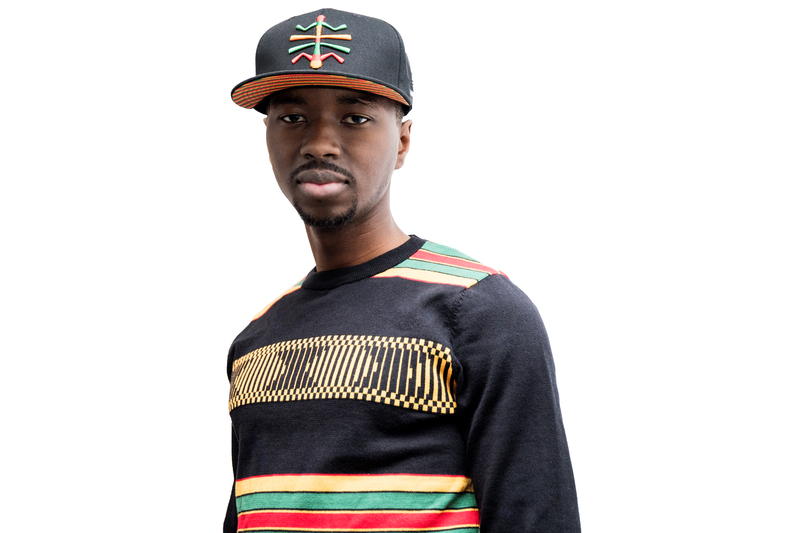 With their slogan “wear your story”, Ananse offers men with African roots a way to dress contemporary while expressing cultural pride. By bridging western designs with African cultural textiles, Ananse uses symbolic patterns and colours to communicate empowering messages inherent in African culture. “The Boot Camp gave me the fundamentals and confidence to write a practical business plan, pitch my business and raise money to help make my dream a reality. I loved the mentors, the coaching, and the focus on managing money.